Goodbye, Maths and English. Hello, teamwork and communication! According to a report, employers are looking beyond qualifications to figure out what other skills their candidates have. Cognitive skills in topics like maths and English have long been used to measure the calibre of a job candidate. 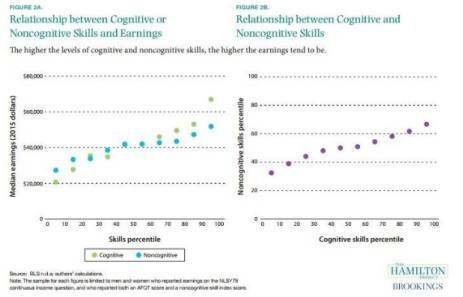 But a report by The Hamilton Project, an economic think-tank, says that non-cognitive skills are also integral to educational performance and success at work – and are becoming increasingly so. 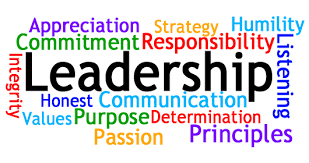 The report says that, to a certain extent, those soft skills inevitably depend on people’s personality: “some individuals have an inherently easier time getting along with others” for example. 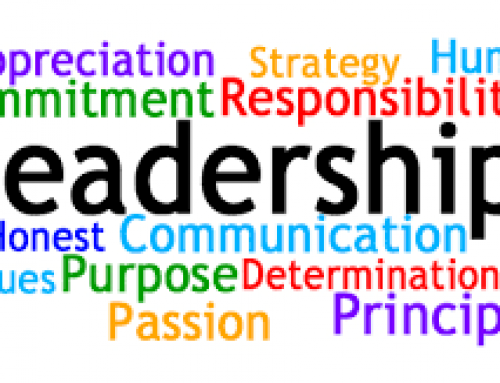 They are also closely linked to the level of education a person has received, as well as that of their parents. While fewer than 20% of hiring managers said that recent graduates lacked the math skills needed for the work, more than half said that recent graduates lacked attention to detail. About equal shares of hiring managers saw deficiencies in writing proficiency and communication – the cognitive and non-cognitive aspects, respectively, of a single skill. About a third of hiring managers said recent college graduates lacked data analysis and teamwork skills, says the report. 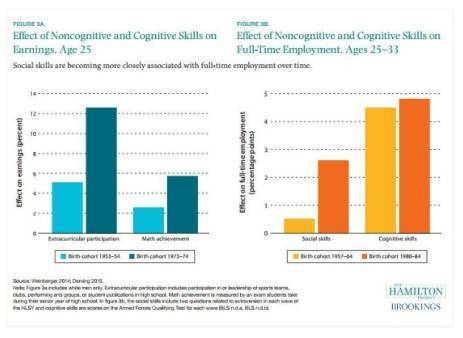 This graph shows that tasks that involved working with or for people – requiring better non-cognitive skills – are substantially more important today than they were in the 1980s and 1990s. 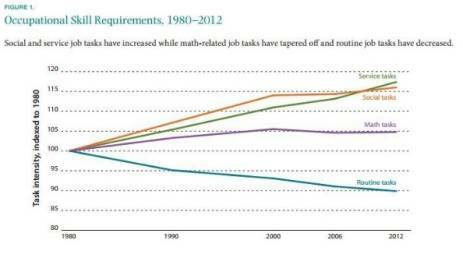 Tasks such as social skills and service skills have grown by 16 and 17% respectively, while tasks that require high levels of maths have only grown by 5%. 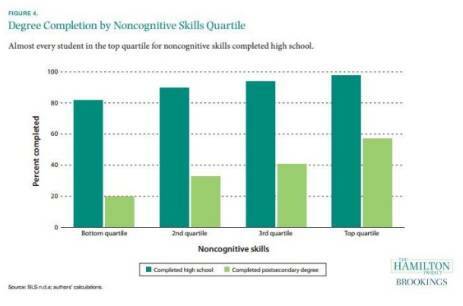 The labour market increasingly rewards non-cognitive skills. And the more likely they are to be in full-time employment. Some companies are indeed bypassing qualifications altogether and using their own methods of assessing a candidate. In 2015, the global accountancy firm Ernst & Young said that they were going to use their in-house assessment programme and numeracy tests. “At EY we are modernising the workplace, challenging traditional thinking and ways of doing things. Transforming our recruitment process will open up opportunities for talented individuals regardless of their background and provide greater access to the profession,” says the company. “Change won’t wait for us: business leaders, educators and governments all need to be proactive in up-skilling and retraining people so everyone can benefit from the Fourth Industrial Revolution,” the report states.